Global Village is Habitat for Humanity’s international volunteer program. Teams travel to over 40 countries to work alongside communities, build housing solutions, and experience local culture. Our goal is to change the lives of the people we serve, as well as the lives of the volunteers. Get your hands dirty on the work site, meet families whose housing situations have been improved with Habitat’s help, experience the area like an insider and do it all alongside a team of like-minded volunteers. No experience is required! This build is your next step with Habitat to make the world a better place. To learn more about Global Village trips click here. Black Hills Area Habitat for Humanity has supported Habitat Nicaragua through our international tithe for the last five years and will be sending our second group to work side by side with the families we are supporting. Nicaragua is the second (after Haiti) poorest country in the Western Hemisphere and has a population of 6 million people with 2.5 million located in the capital city of Managua. Eighty percent of the Nicaraguan population subsists on less than US$2 per day, and 43 percent on less than US$1 a day. It is estimated that each year the housing deficit in the country rises by some 30,000 homes. 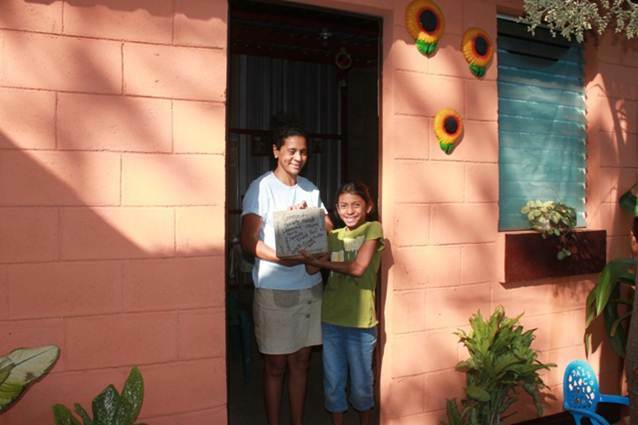 Since 1984 Habitat Nicaragua has helped more than 5,000 families and 25,000 people improve their conditions. In 2016, Black Hills Habitat for Humanity partnered with Thrivent Financial to send a team of eight to Phu Tho, Vietnam. Thrivent Financial has long been a corporate sponsor donating over $200M to Habitat for Humanity and proudly sponsors builds locally and internationally. Supported by Black Hills Area Habitat and Thrivent Financial, the South Dakota team members joined over 300 other volunteers from around the world to spend six days in northern Vietnam as part of Habitat’s ‘Big Build’. 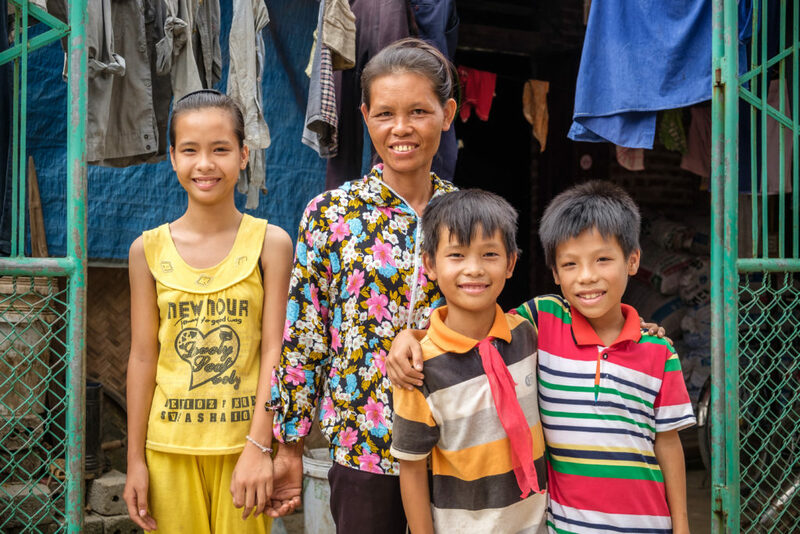 In this project, the volunteers served alongside Vietnamese homeowners to build more than 35 homes in 30 days.